Happiness is when you want nothing and you want it to give. Where the wanting and the desires end and the sharing begins, happiness is exactly there! Happiness can't be found by pursuing what you don't have. 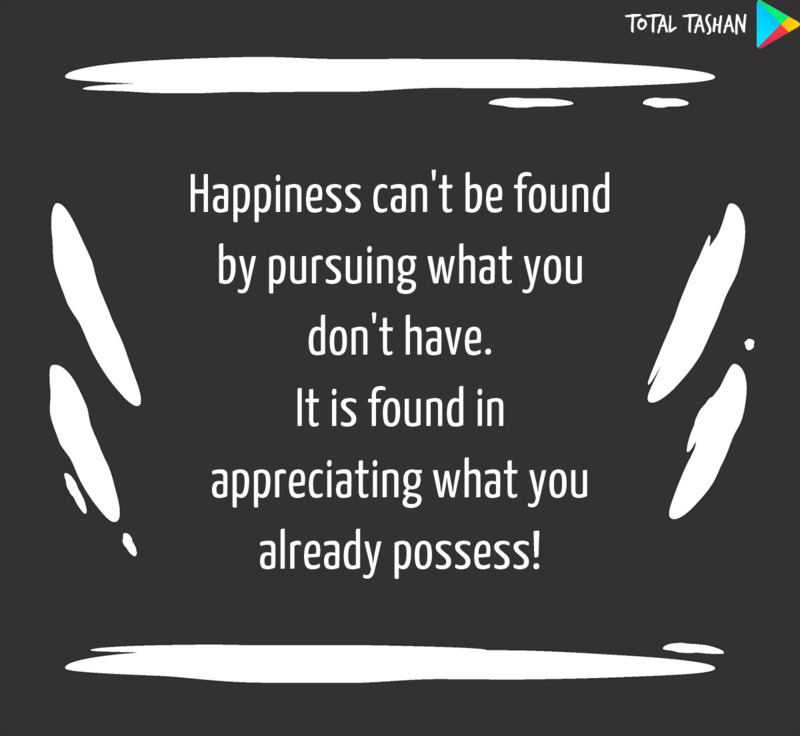 It is found in appreciating what you already possess! 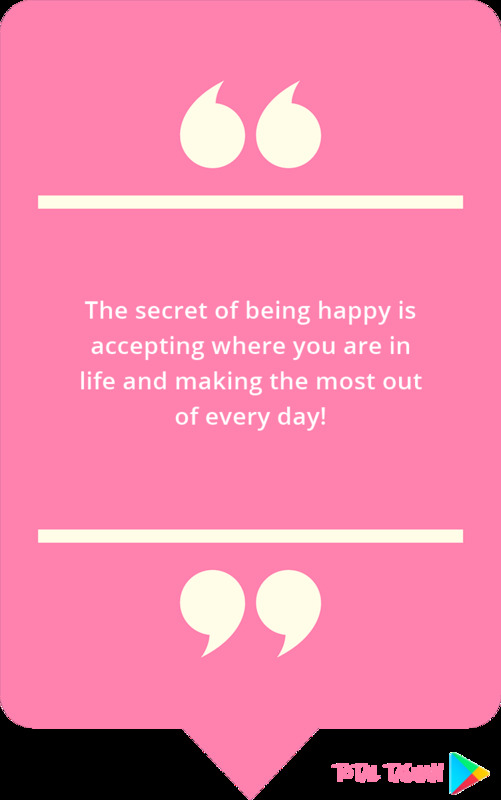 The secret of being happy is accepting where you are in life and making the most out of every day! 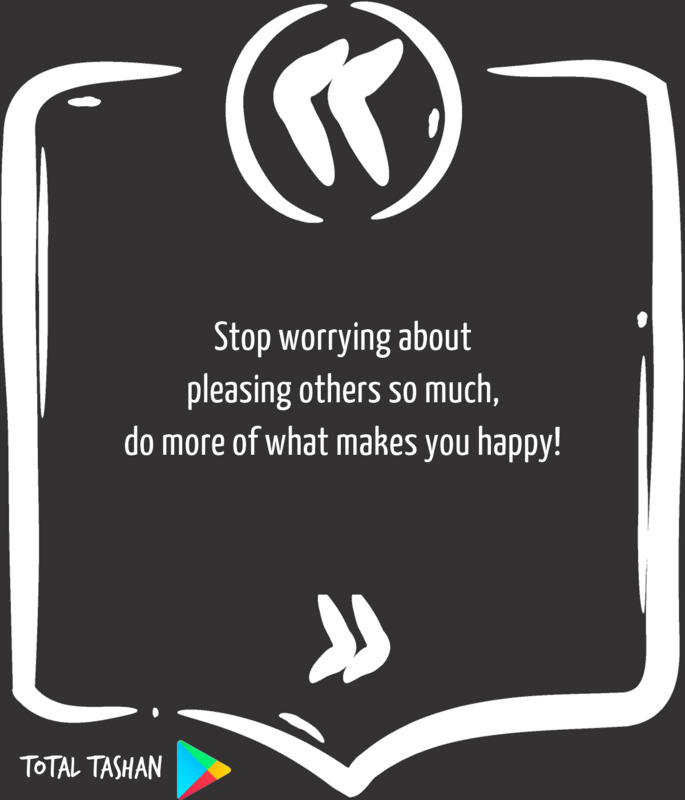 Stop worrying about pleasing others so much, do more of what makes you happy! 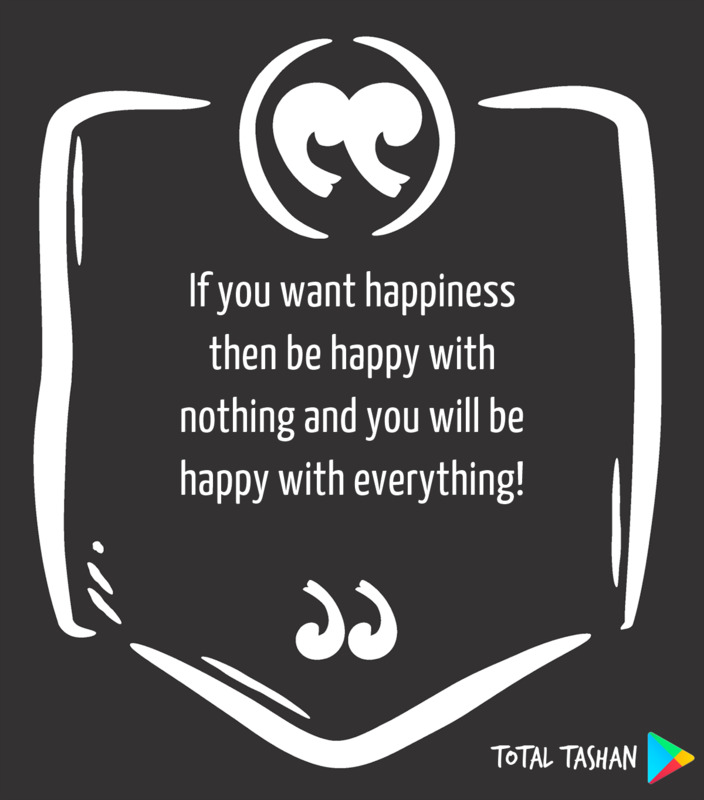 If you want happiness then be happy with nothing and you will be happy with everything! 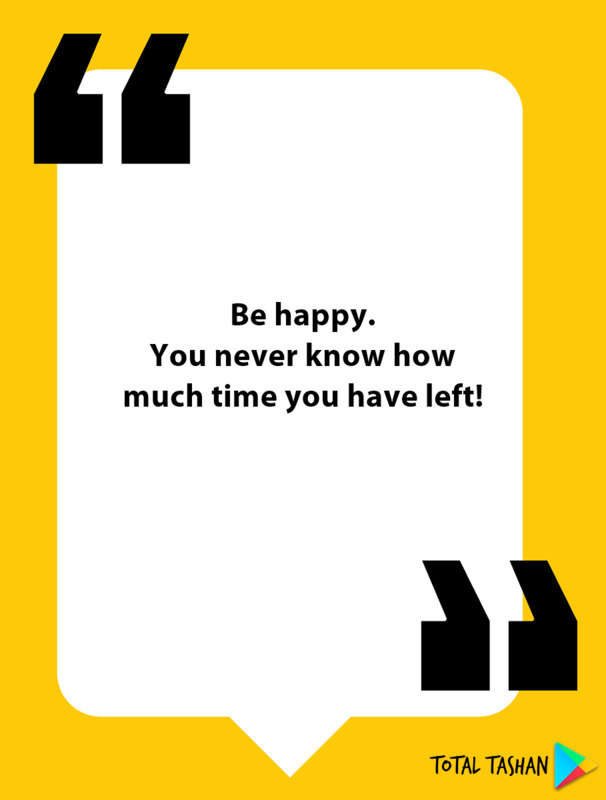 Be happy... you never know how much time you have left! I am in charge of how I feel and today I am choosing happiness! 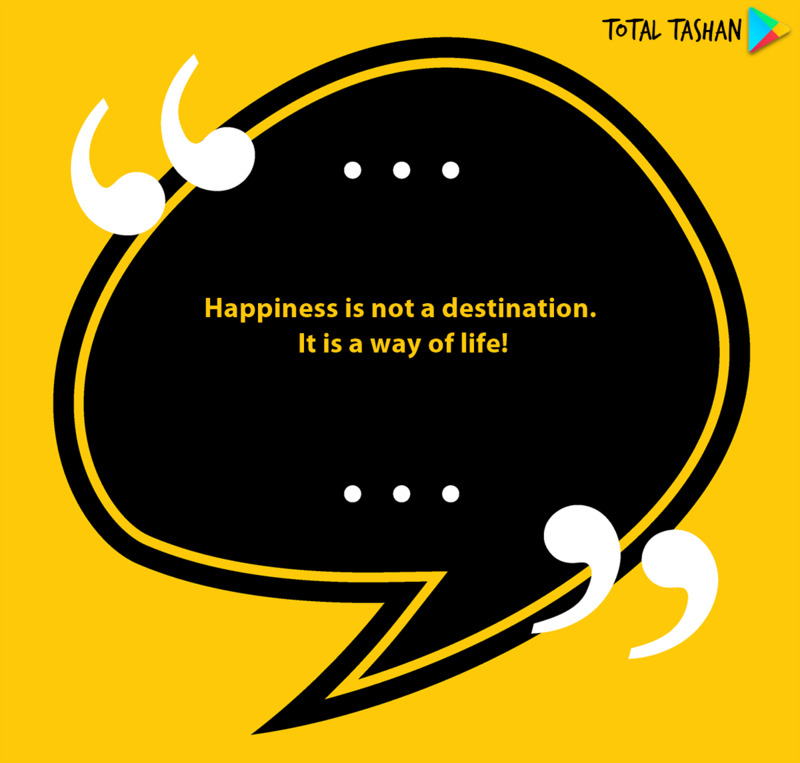 Happiness is not a destination. It is a way of life! 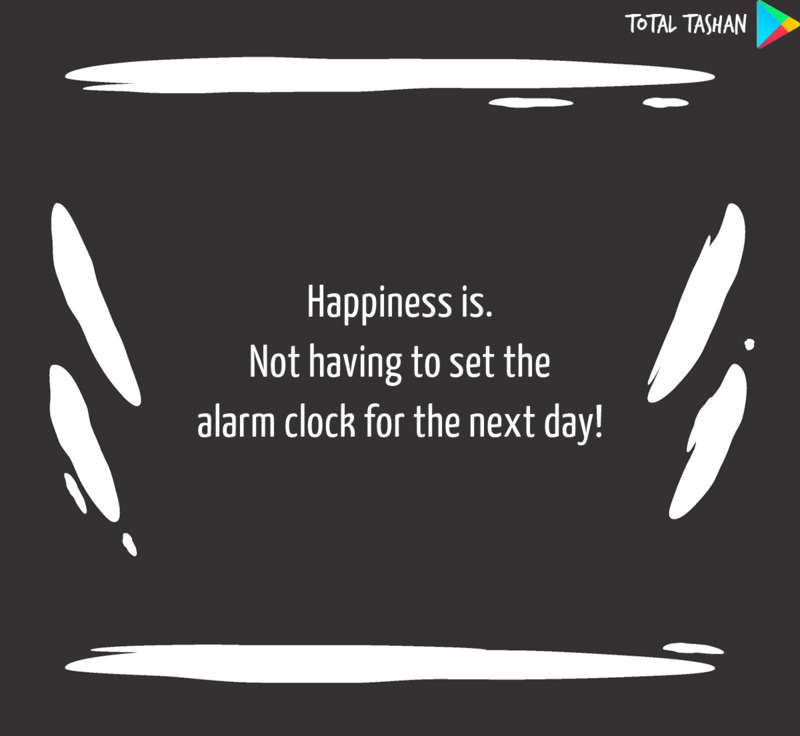 Happiness is... not having to set the alarm clock for the next day! 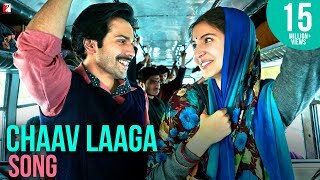 Happiness is seeing your Ex-Girlfriend with someone uglier than you! Happiness is laughing at your Answer Sheet with your friends! 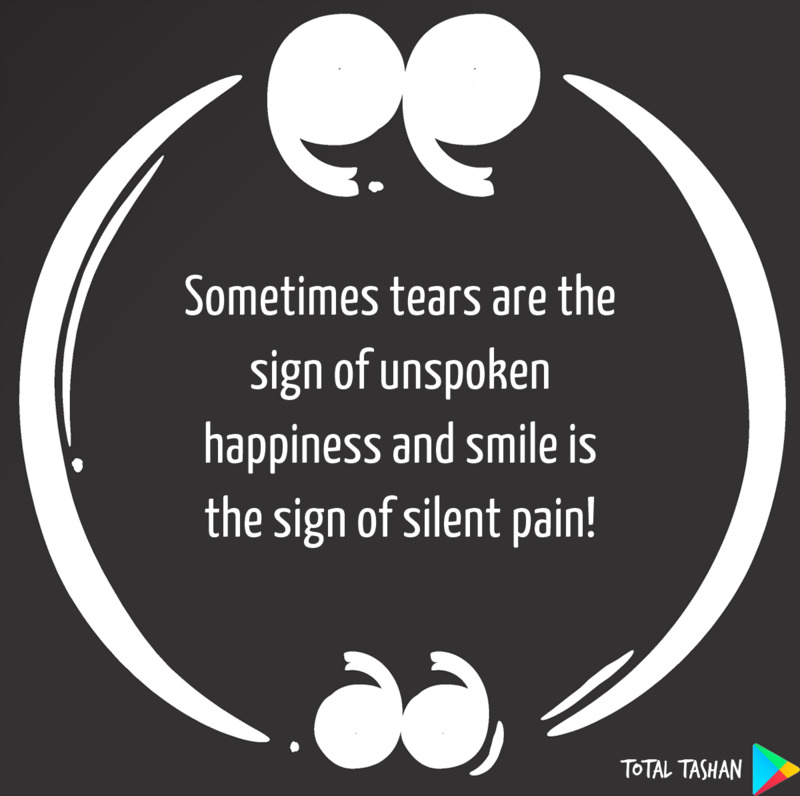 Sometimes tears are the sign of unspoken happiness and smile is the sign of silent pain!